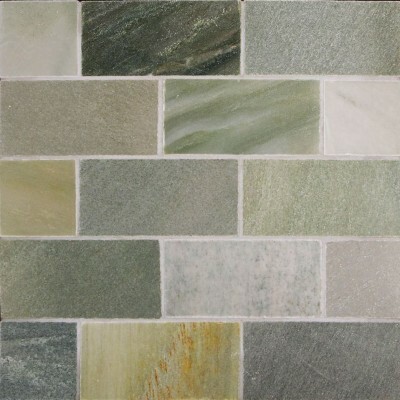 Slate is known for its distinctive layered composition. 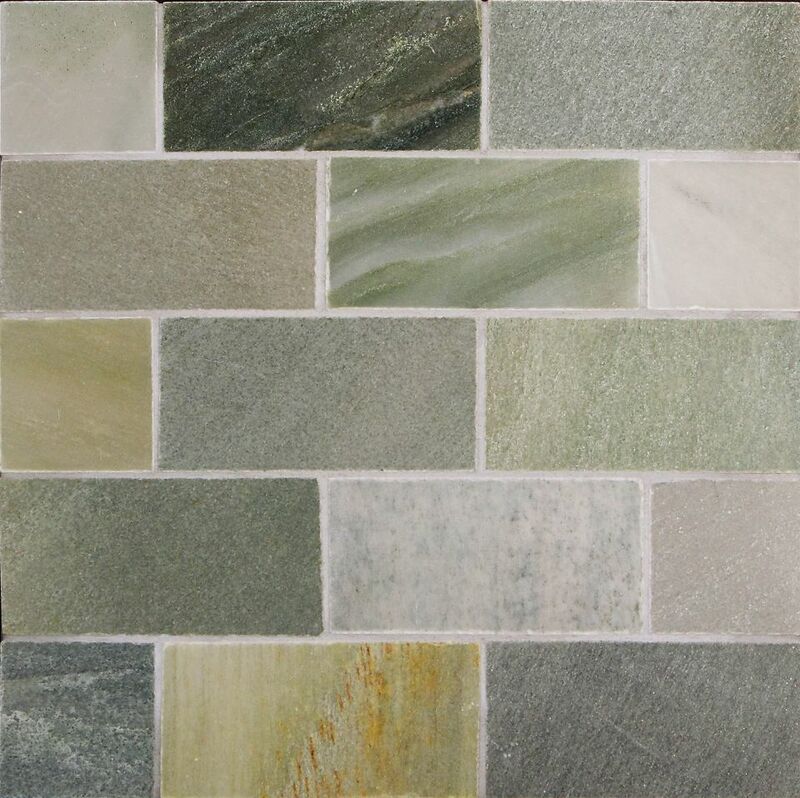 Slate Tile is made up of thin sheets of clay, dried mud and even volcanic ash. 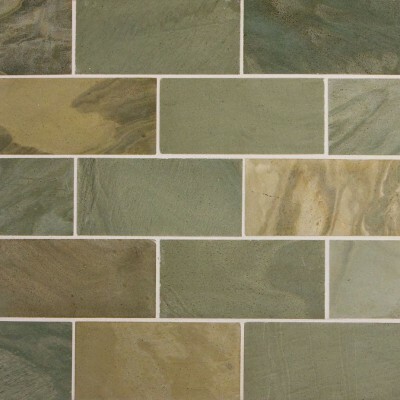 The unique layering of this material gives the slate tile its aesthetic and natural look. The beauty of slate tile is its mixture of colors with swirling arrays of blacks, blues, coppers, dark grays and many more which make it the ideal stone for a natural looking floor for your home or even exterior. The slate tile on this page are 3″x6″ tiles that have gone through the “honing” process. 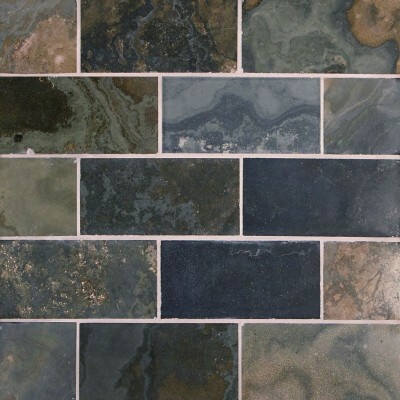 Honed slate tile have a smooth surface which is ideal if you’re looking for the natural beauty of a slate without the rough clefting that is usually found on slate tile. 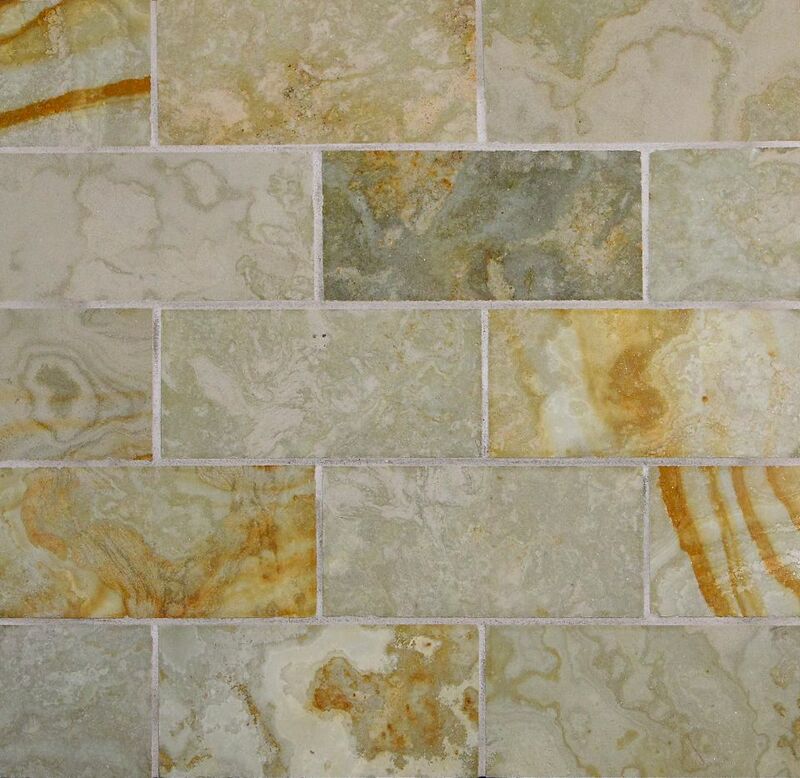 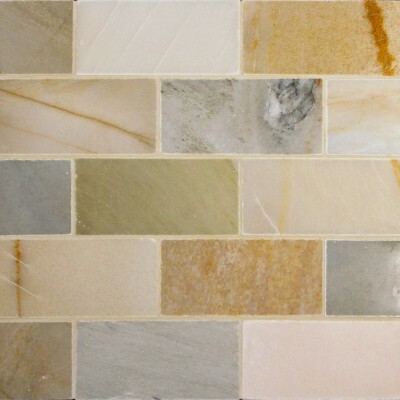 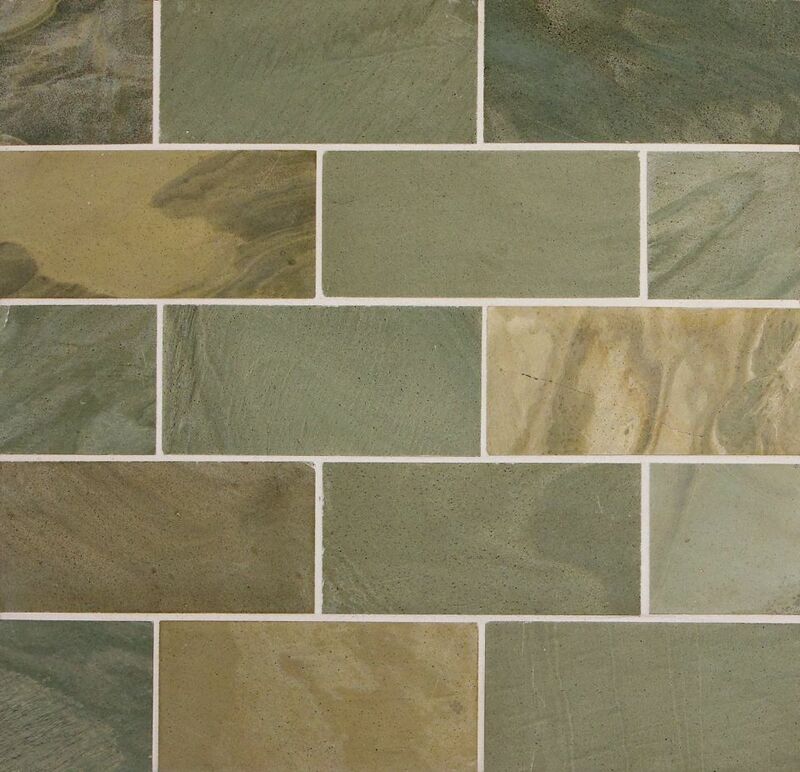 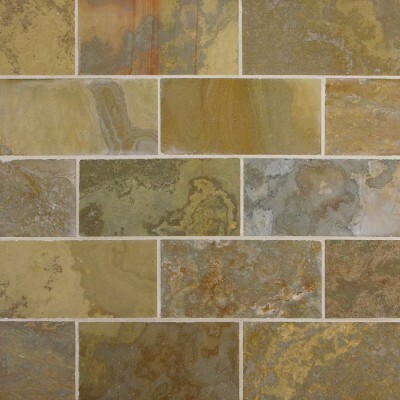 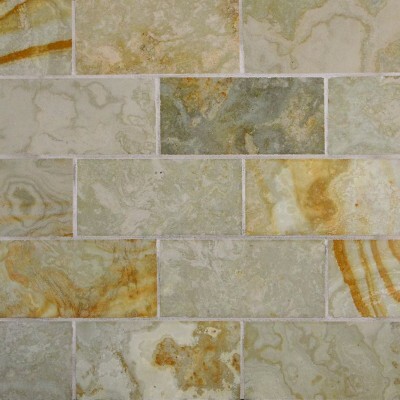 These beautiful tiles are available in seven colors and sold by the square foot. 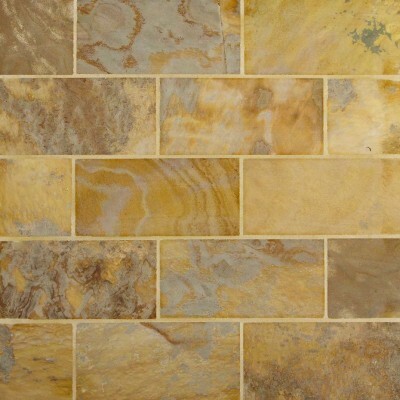 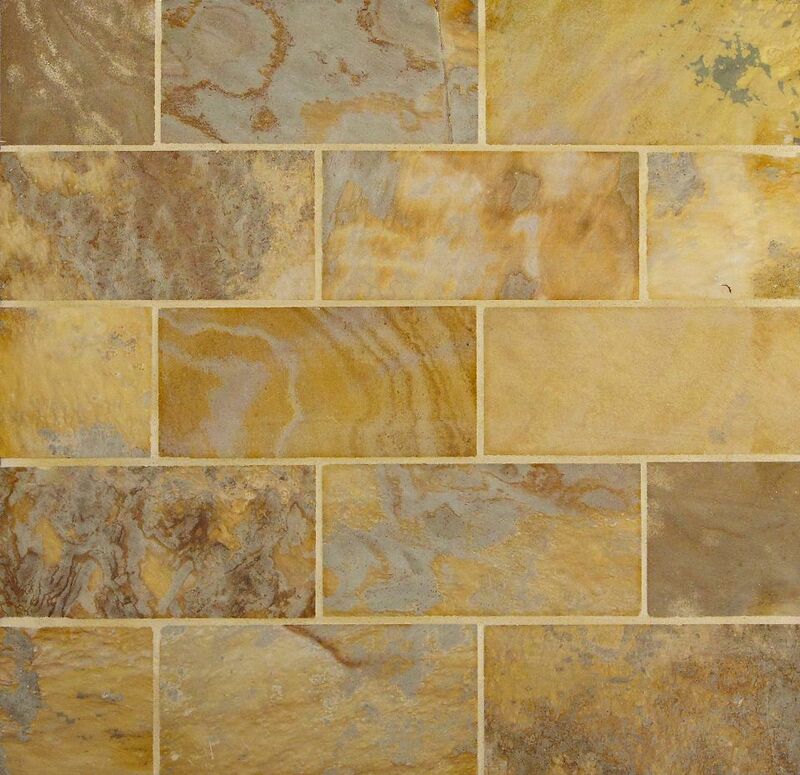 The Desert Gold and White Gold Honed Slate Tiles are the two most popular colors of this collection. 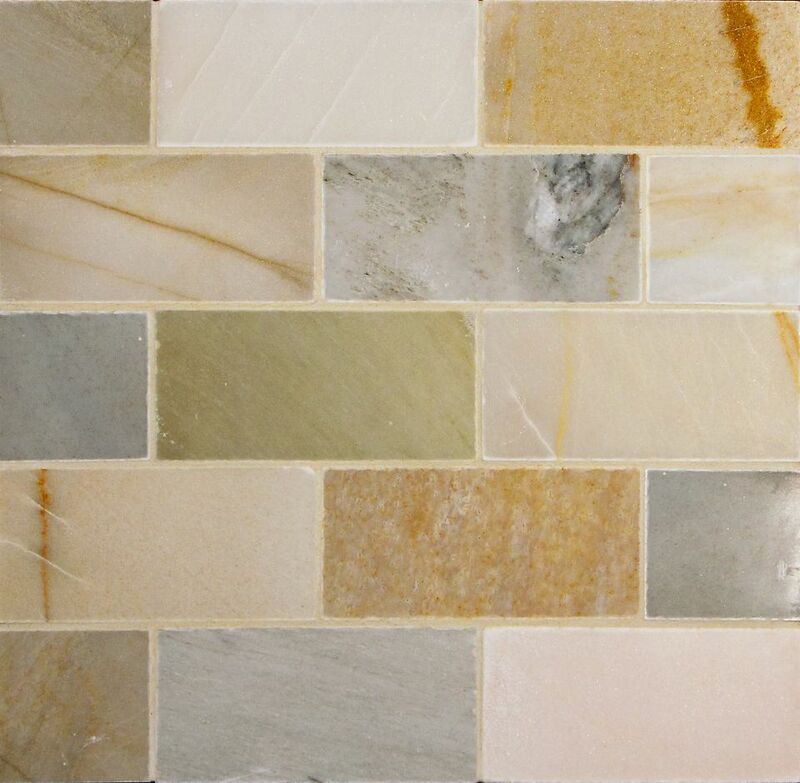 The beautiful colors in these tiles make it very easy to accent any existing application or even start a new one.